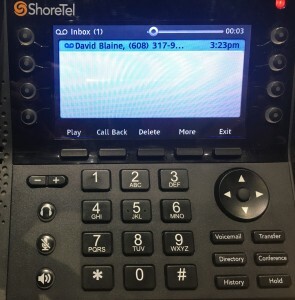 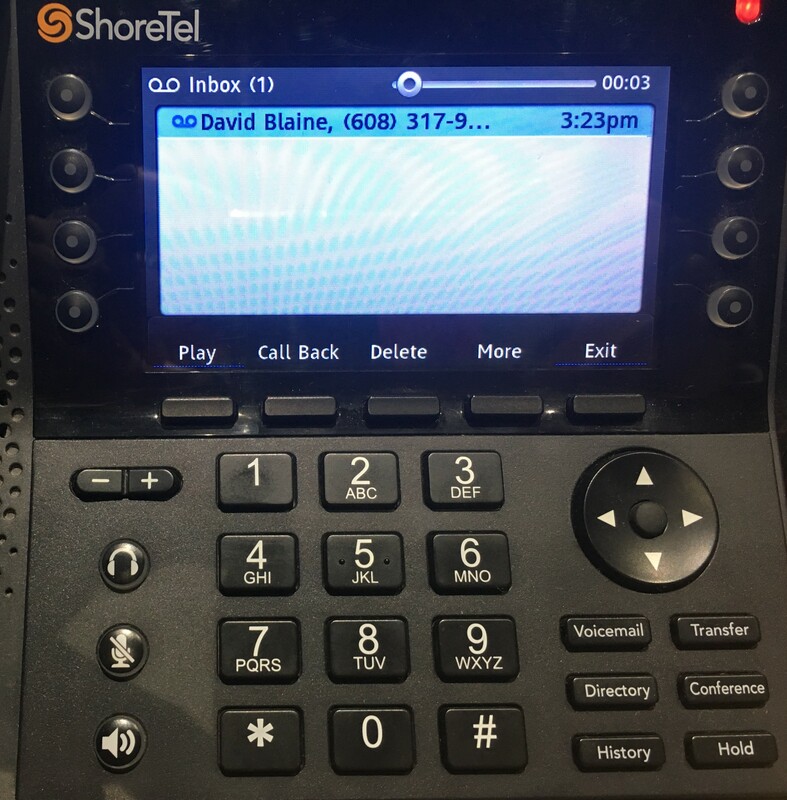 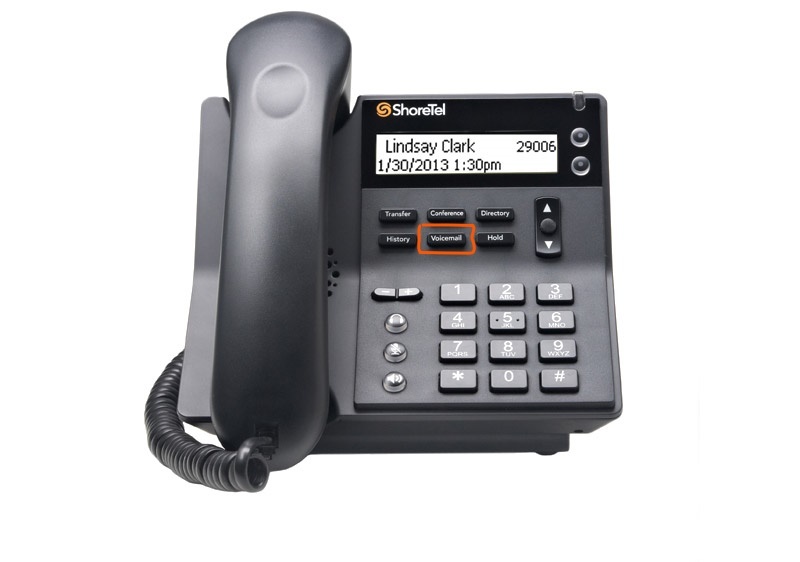 Most ShoreTel 400 series phones provide a visual voicemail interface that displays your messages on the phones screen which you can navigate with the phones buttons and soft keys. 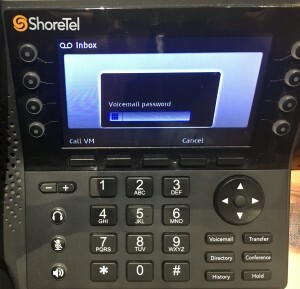 To call into the voicemail server on any other ShoreTel IP400 series phone, for instance to change your password or rerecord your voicemail greeting, dial # instead of pressing the voicemail function key. You can also record these through ShoreTel Connect Client. No matter how you access your voicemail you need to know your voicemail password. 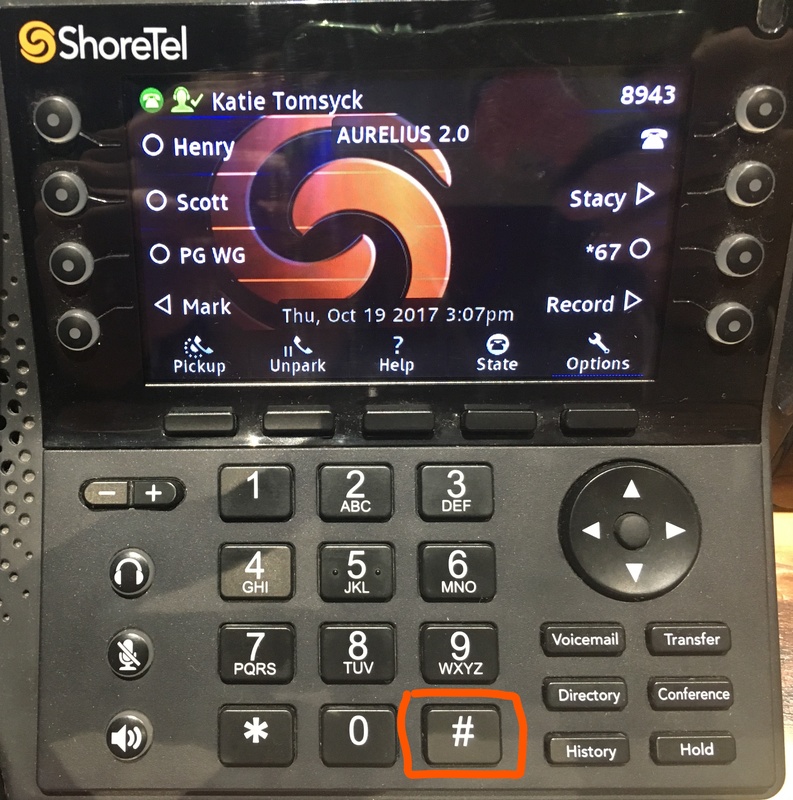 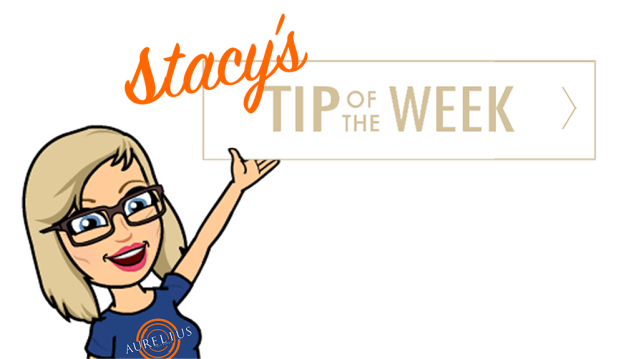 This entry was posted in Connect Tip of the Week and tagged Aurelius Solutions, AureliusVS, Checking Voicemails, Connect Tip of the Week, Education, ShoreTel Connect Client, Telecommunications on October 19, 2017 by Katie Tomsyck.